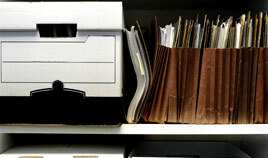 Archiving documents, files and paperwork: Not only does storing this information save you valuable space, but archiving paperwork you don’t currently need helps you stay organized. By keeping these items separate, you help ensure files you need aren’t getting lost in the shuffle. 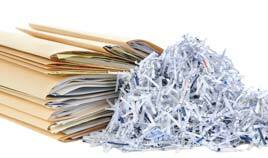 Storing office furniture and equipment: Have you temporarily downsized? 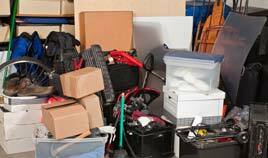 Keep your extra furniture in storage to avoid purchasing items you already have. Keeping extra inventory: A self-storage unit can be a great place for internet businesses to keep items without a physical storefront. 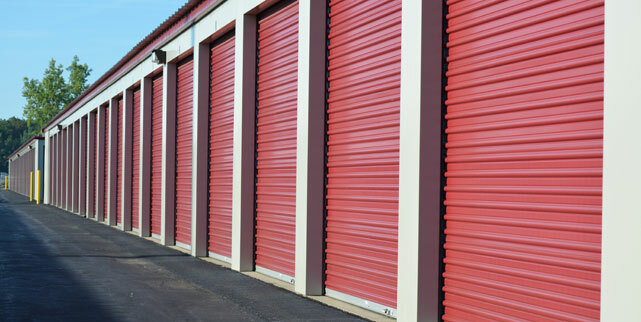 Businesses can also use self-storage facilities to keep extra stock without cluttering showrooms. Storing special sales items: If your business regularly participates in exhibitions and trade shows, a self-storage location can be a great way to keep the extra items you need for these events. Store presentations, promotional items and sales information in a self-storage unit so you’re not scrambling to get everything together the next time you need it. Whatever your professional need for extra space, self-storage can provide you the temporary or permanent spot to keep your belongings and keep them safe. 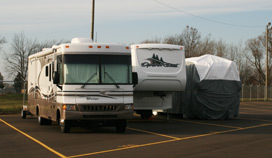 Click here to find a nearby Michigan self-storage location!